Lexicopia: The Hobbit (finally) gets the greenlight! Peter Jackson to direct! The Hobbit (finally) gets the greenlight! 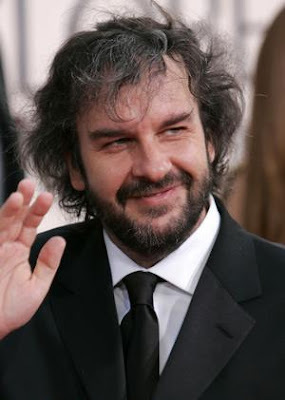 Peter Jackson to direct! After years of speculation, delays, and seemingly endless obstacles, The Hobbit has finally received the official greenlight from the studio and will begin production early next year. In addition, Peter Jackson will be directing the two films. This is great news for Jackson fans who have wanted him to direct The Hobbit all along, and also for those who were concerned when director Guillermo del Toro left the project earlier this year. Contrary to earlier reports, the films are also expected to be filmed in 3D. 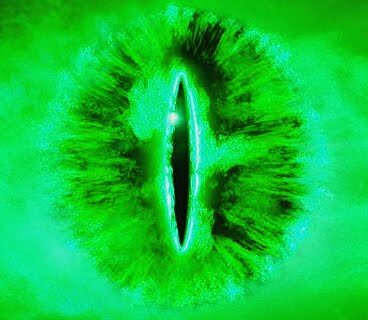 While many fans are less than thrilled about the prospect of The Hobbit in 3D, at this point they're probably just happy that the films are going to be made at all; the recent string of obstacles and setbacks had people wondering if the production was cursed! The Hobbit will comprise two films, and is set to begin filming in February 2011. The expected release dates are December 2012 and December 2013. Still unresolved is the question of just where The Hobbit will be filmed, thanks to a recent labor dispute.